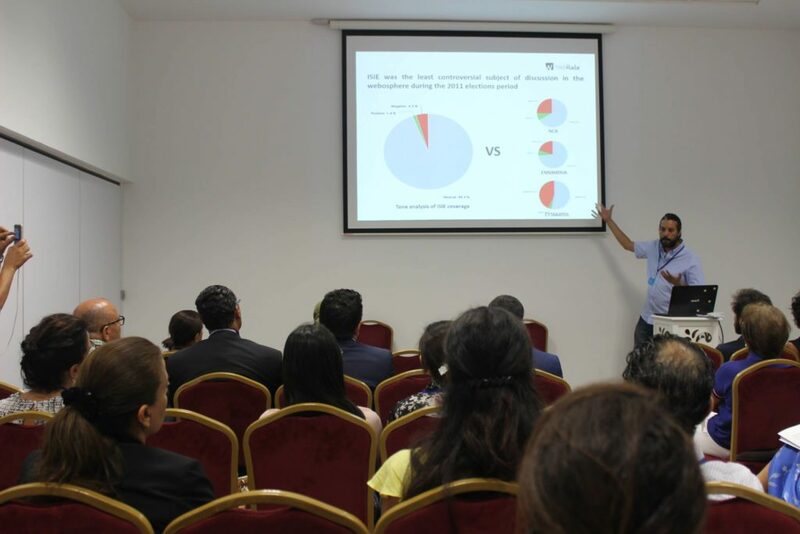 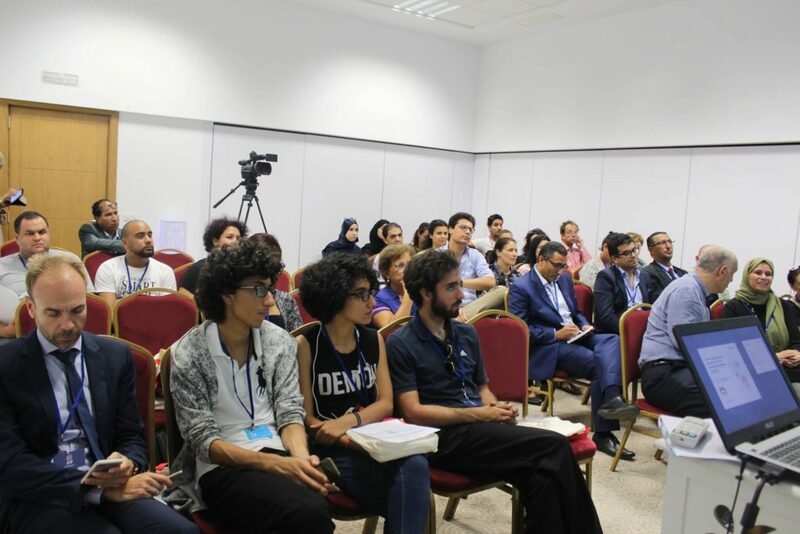 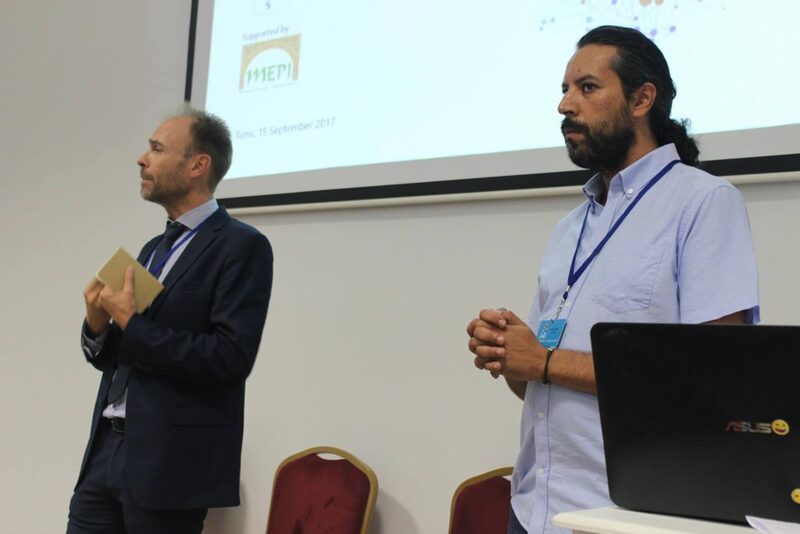 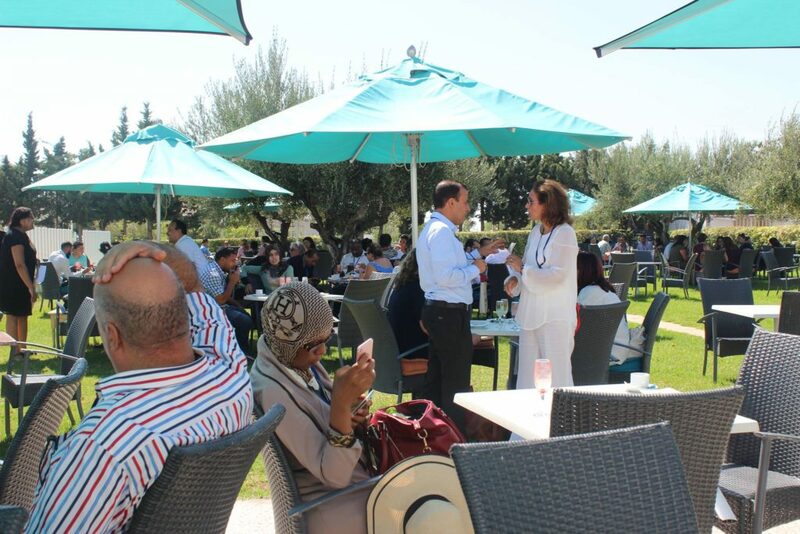 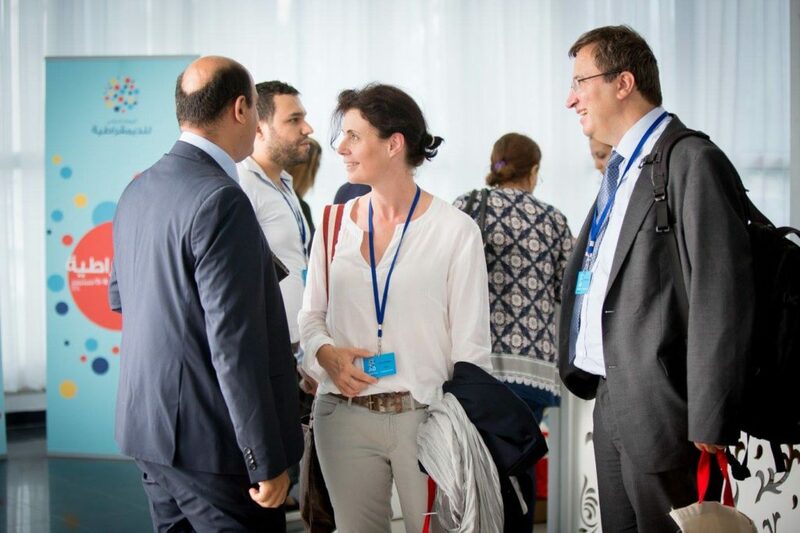 Members of private sectors, representatives of the state and civil society actors were present during the workshop entitled “For a more Open and Inclusive Democracy” and hosted by INNOVA Tunisia / WebRadar. 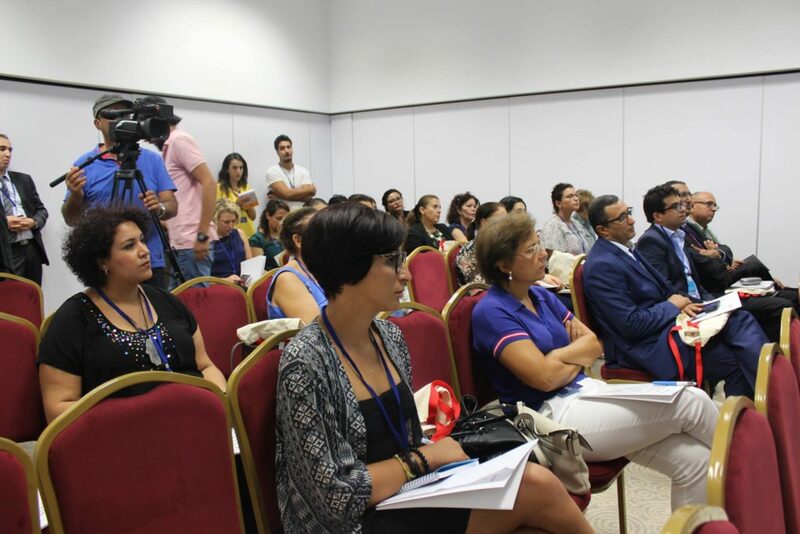 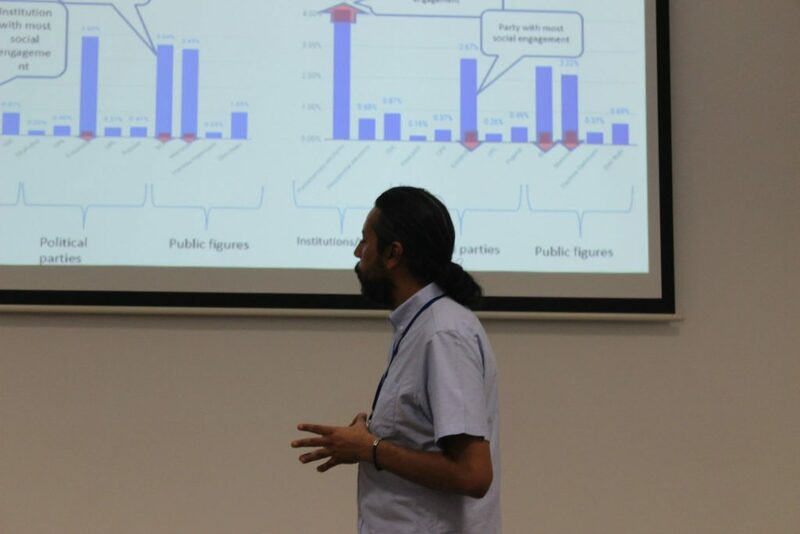 “Gender Equality and women related debates in the Maghreb Region”, the study elaborated in collaboration with Open Data for Development; and “Opinions, perceptions and behaviors of Tunisians toward elections after the revolution 2011, 2014 and 2017” in collaboration with IFES were presented by Jazem Halioui, CEO of INNOVA Tunisia / WebRadar and were subjects for several discussions (published below as Open Data for the public). 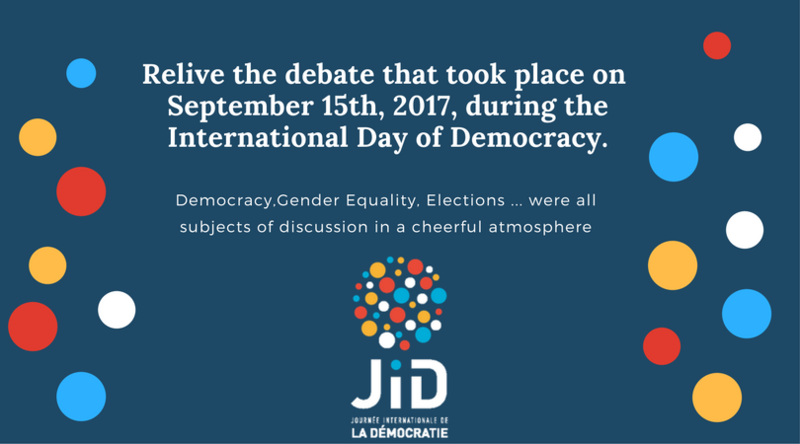 – Justice, access to information and equal opportunities are key factors in the implementation of democracy. 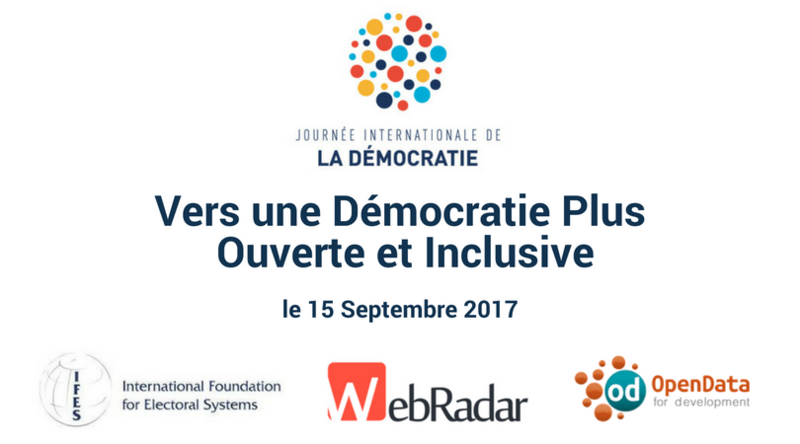 – Publishing information as Open Data can contribute to the democratic process with reliable information and transparency . 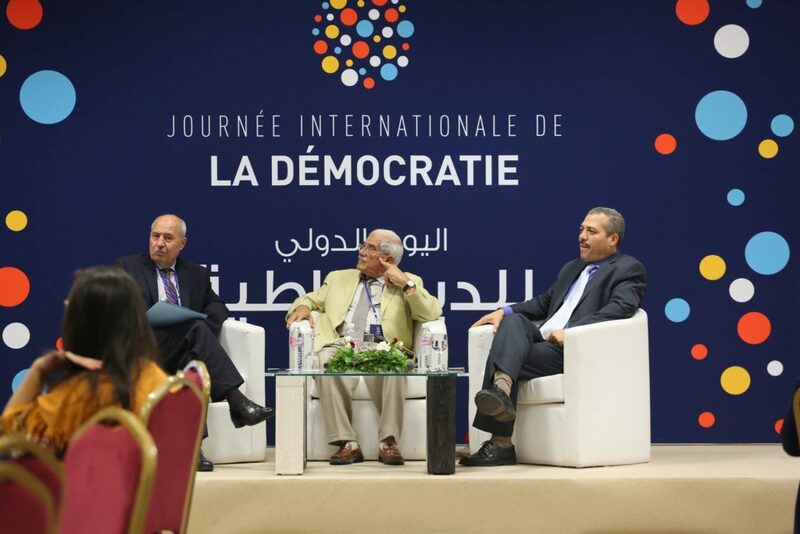 – Economic renaissance is also considered a major facet of the success of the democracy as declared by some of the members of the private sectors that intervened in the debate. 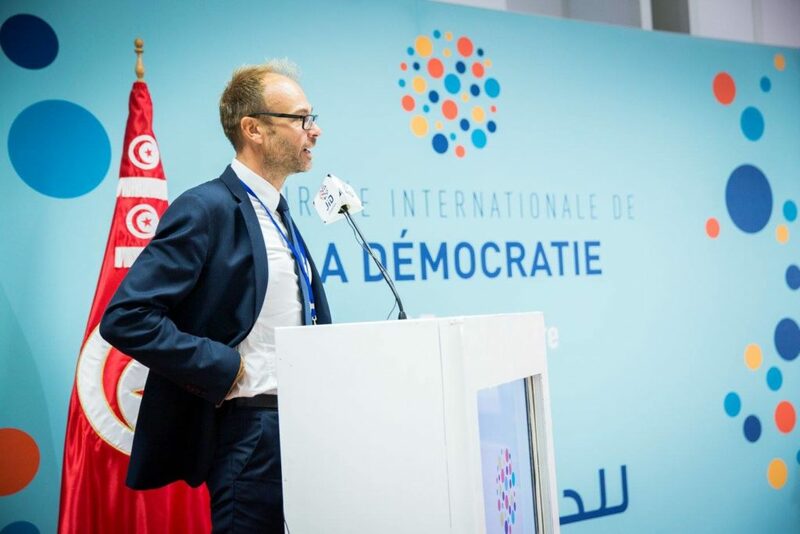 – Members of the civil society and state representatives stated that the will to implement an effective democracy is more important than the existence of financial resources and the Economic renaissance itself.